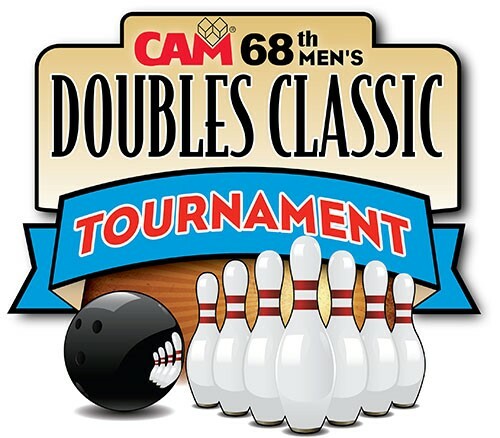 The annual Men's Doubles Classic event is a long-time CAM tradition, and is always one of the most popular social events of the year. A yearly average of 360 bowlers have enjoyed this fun-filled day at Thunderbowl Lanes in Allen Park. Click here for more information and to register. The deadline to register is Friday, February 1, 2019. See you at the Classic!